"Where did Giannino go?" "In San Lorenzo!". This is the origin of the name of this restaurant in the center of Florence. Giannino In San Lorenzo was born as a rotisserie in the early twentieth century, serving the entire Central Market area. Giannino's ability (Giovanni Mazzi) allowed him to later manage a self-service next door and finally the restaurant. At the end of the 1950s, a great opportunity was offered to him by the Chamber of Commerce to present the best dishes of the Tuscan culinary tradition in London. The english lion and the horse still stand on the crests exposed in one of our halls, confirming our achievements in London! Riccardo Bartoloni, current owner, inherited the restaurant but also the passion and knowledge of Tuscan cuisine. Giannino in San Lorenzo has been recently restored, bringing to light what was most likely a loggia used by merchants, as there were many in florence, back in the day. From this restoration, Giannino acquired its current appearance: a very sophisticated restaurant in the center of Florence! In our restaurant, we carefully select the best quality groceries, especially the meat (national breeds of fine races), and above all we deepen our knowledge of the origins of the most famous Florentine dishes every day, experimenting and researching. Even the wines are chosen among the best, of course Tuscan wines! We have a wide choice that allows us to accompany our delights with their perfect wine! 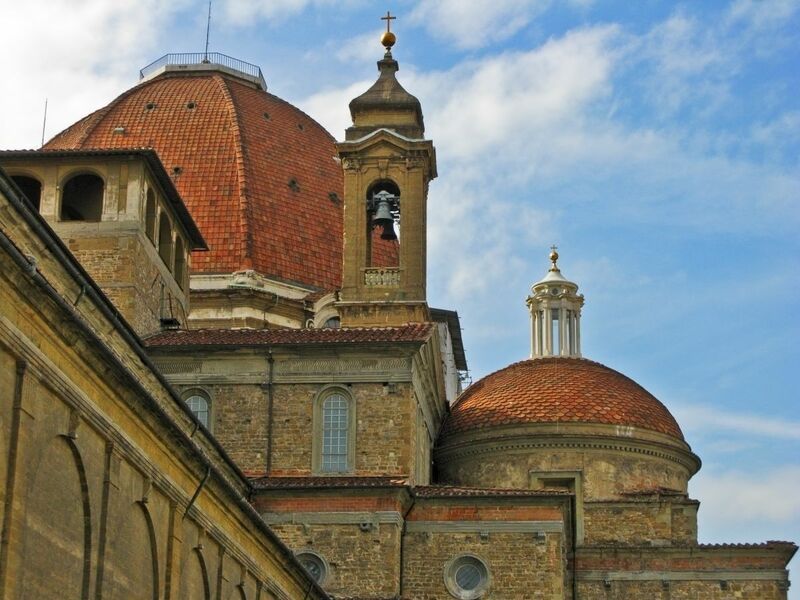 Our clients are mainly tourists, Italian and foreign, but we are also known by the citizens of Florence. Being quoted by the magazine "Independent" as a quality restaurant is one of our many achievements. Among the most important pieces of furniture we have at the restaurant, there is an ancient majestic coat of arms on polychrome wood, used by churches to communicate the family of spouses. You can admire this coat-of-arms in one of our restaurant halls. Check out our contact page and reserve at our restaurant! Giannino is waiting for you!